It’s that time of year when you try to find the perfect gifts for everyone on your Christmas list. But no matter who you happen to be buying for in 2018, why not add a few locally-made goodies to your holiday shopping list? Richmond is full of unique items guaranteed to trigger smiles when gifts are eagerly unwrapped on the big day. Read on for some local Christmas gift ideas. 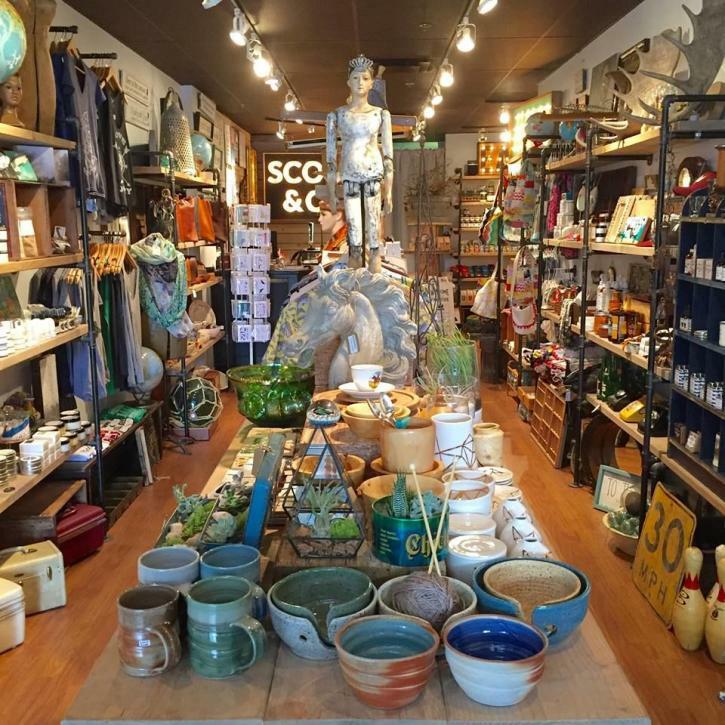 A one-stop shop for unique items, allow yourself plenty of time to explore the multitude of options at Scout & Co, a store jam-packed with gifts handmade by artisans in BC and throughout Canada. Like a walk-in Etsy boutique, you’ll find everything from jewelry to bath salts and from candles to kids’ slippers patterned like foxes. And for something extra special, why not make your own gifts? At the store’s December 8 Stud Earring Workshop, you can create three pairs for that very special person in your life. They’ll likely be happier than an elf with a candy cane when they open these on the big day. A bottle of locally produced wine is the perfect Richmond gift and the city’s three wineries have a wide array of options. Consider Lulu Island Winery’s celebrated icewines or the delicious fruit wines at Canada Berries Winery—cranberry recommended. Or you could beeline straight to the charming tasting room at Country Vines Winery. 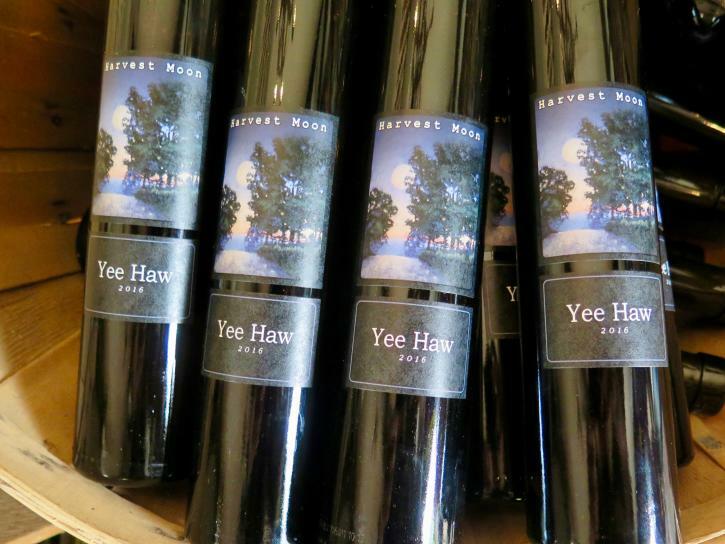 Chat with the friendly pourers, savour a sample (or three), and then pick up a few bottles, including their ever-popular Harvest Moon, a lovely dessert wine that’s perfect for some after-turkey sipping. London Heritage Farm is a great place to visit during the run up to Christmas. The historic property is accented with yesteryear decorations and its charming tearoom serves a special holiday afternoon tea that has become a tradition for in-the-know locals. But before you leave, give yourself plenty of time to peruse the small onsite shop. You’ll discover some great stocking suffers, including the farm’s own London Lady Tea and a tempting array of homemade jams, including strawberry rhubarb. 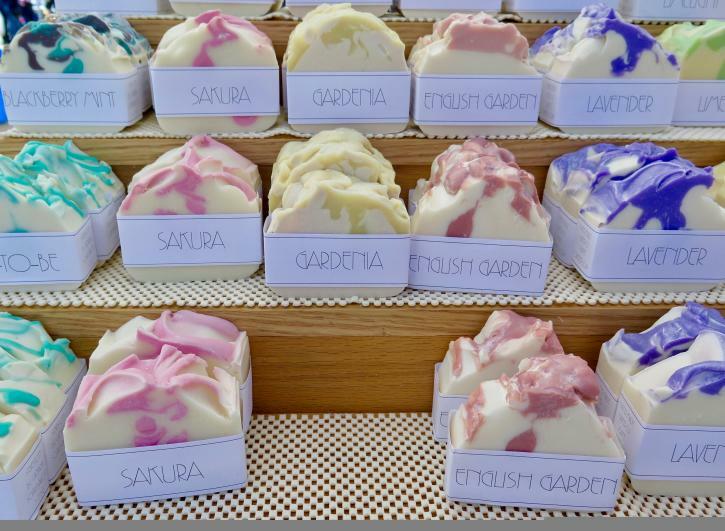 Thick slabs of homemade soap with names like Blackberry Mint and Wine O’Clock are offered at the Steveston Soap Company, an artisan producer often spotted at local markets. A great extra gift for everyone on your list, check out the full range on their stand at the Cannery Farmers’ Market, currently running at Steveston’s Gulf of Georgia Cannery National Historic Site. Explore the other artisan vendors while you’re there—you’ll find everything from handmade jewelry to original paintings­­—and you might just cover everyone on your Christmas list in one go. The Market runs on December 2, 9 and 16. For that sweet person on your list who loves chocolate more than life itself, Richmond has a couple of irresistible options. You’ll find gift boxes of everything from caramel chocolates to ganache-filled bonbons and special seasonal treats at Sinfully the Best, while renowned chocolate artisans Wild Sweets By Dominique & Cindy Duby have some amazingly creative holiday-themed confections available—including a series of unique cakes. Just remember: it’s okay to buy yourself a gift as well. Fuggles & Warlock Craftworks doesn’t just make great beer—we recommend their Bean Me Up Espresso Milk Stout for winter drinking­­—they also have a distinctively quirky array of merchandise. Got a beer fan on your Christmas list? 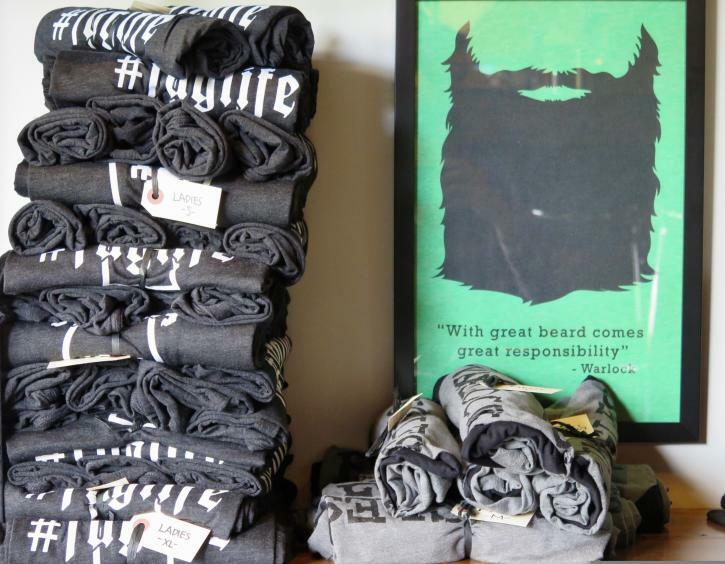 Visit the brewery’s cozy tasting room and gather the makings of a perfect ale-themed gift basket: branded glasses, #Fuglife T-shirts, beer soaps, bottle openers, and, of course, a growler full of tasty beer. Everyone has an incurable coffee addict on their seasonal shopping list. But the trick to great java is to slow down and savour it, which is why you should buy them some top-quality locally-roasted beans they’ll take the time to enjoy. Steveston Coffee Co. and Rocanini Coffee Roasters both offer bags of their own-roasted options. And why not add a choice book from Village Books & Coffee House to your gift so they’ll have even more reason to sit down and savour their brew? Steveston is hosting two special events for those keen to combine their Christmas shopping with a great evening out. Gather some friends and drop by Girls’ Night Out on November 22 or round-up your buddies for Guys&apos; Night Out on December 13. Alternatively, visit McArthurGlen Designer Outlet Vancouver Airport on November 22 for The Big Switch On (Santa will be making a grand entrance and switching on the Christmas tree) and some festive holiday shopping. And on November 23, McArthurGlen opens at 8:00am for Black Friday (with special bargains running throughout the weekend).